My latest book opens The National Archives’ own ‘X-files’ to shine a spotlight on many formerly secret official accounts of uncanny phenomena and other unsolved historical mysteries. From mediums employed by the police to help with psychic crime-busting to sea monster sightings logged by the Royal Navy, Britain’s X-traordinary Files is the result of 15 years research in the archives at London and elsewhere. Each section is underpinned by images of key documents created by government agencies that have investigated and sometimes tried to exploit extraordinary phenomena or powers in recent history. Black helicopters: the amazing story of the hunt by Special Branch and MI5 for a ‘phantom helicopter‘ that was sighted by police officers in northern England during the winter of 1973-74. Detectives suspected the mystery machine was piloted by Irish republican terrorists who planning a bombing raid on the mainland. The Met Police file on these mysterious remains closed to the public to this day. The Loch Ness Monster Files: what papers at Scotland’s National Archives and London’s Natural History Museum reveal about the Nessie legend. 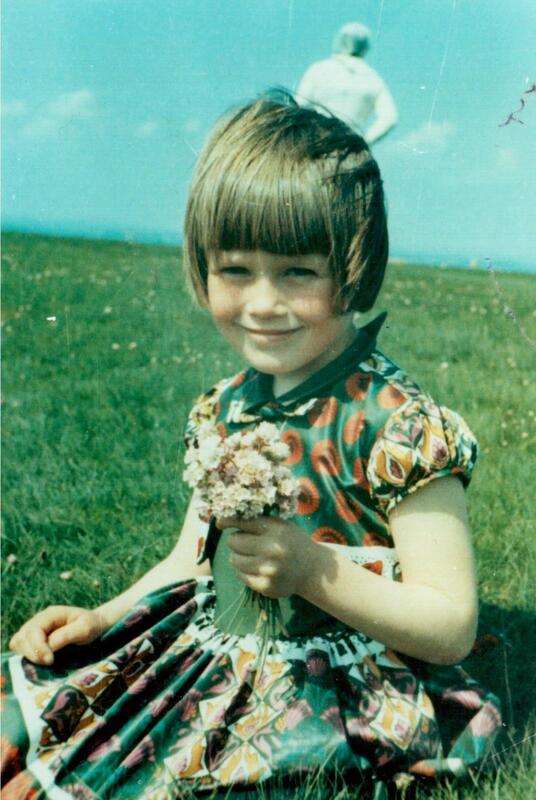 Read my list of the top 9 unsolved historical mysteries on the BBC History Extra website here. 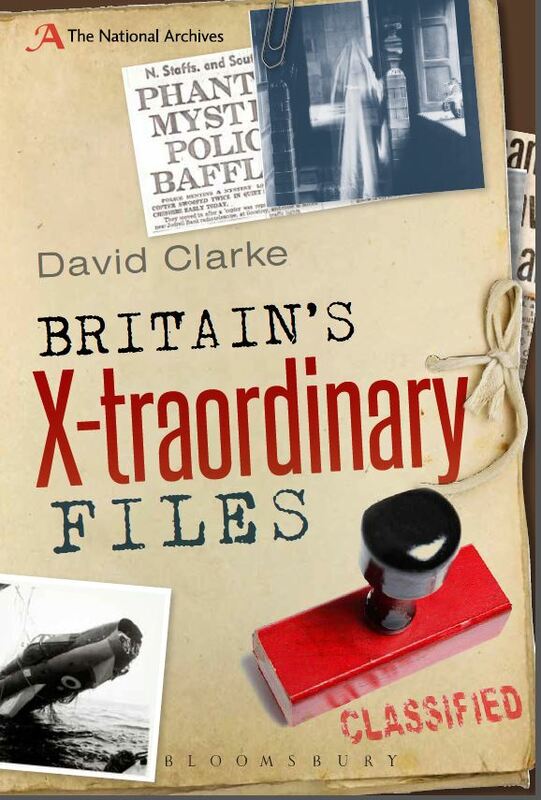 Britain’s X-traordinary Files is published by Bloomsbury on 25 September 2014 and can be ordered here and here. 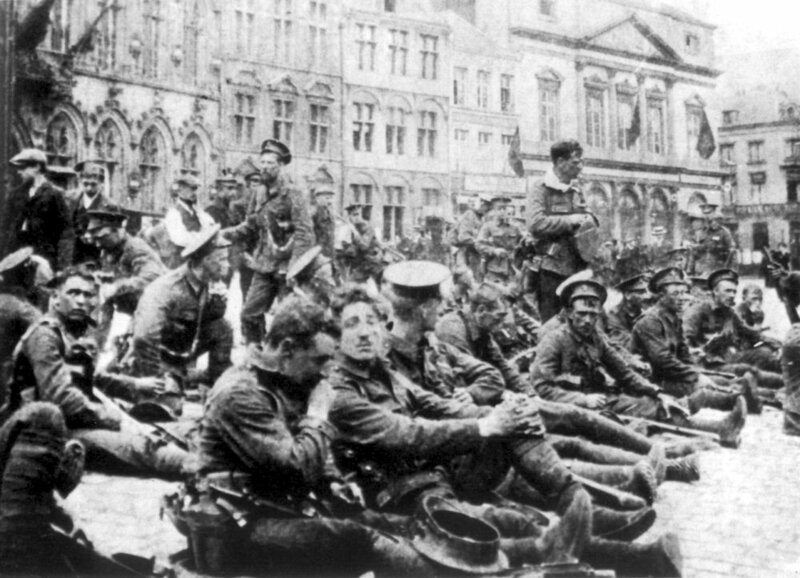 I will launch the book with an illustrated lecture on the Angels of Mons and other legends of the First World War at Sheffield’s Off The Shelf literary festival on 27 October. On 13 October I joined three other authors a discussion about ghost stories and other paranormal phenomena for BBC Radio 4’s Start The Week. The panel included Val McDermid, the author of Forensics: The Anatomy of Crime, Susan Hill, the author of The Woman In Black and Printer’s Devil Court and Alex Werner who is curator of the Sherlock Holmes exhibition at the Museum of London. A podcast of the show can be downloaded here. Read the Magonia Review here and Nick Redfern’s review for Mysterious Universe here. This entry was posted in Uncategorized and tagged Alex Werner, angels of mons, Arthur Conan Doyle, BBC History Extra, BBC Radio 4, black helicopters, Britain's X-traordinary Files, crop circles, disappearing aircraft, dowsing, Forensics, Gallipoli, Loch Ness Monster, Magonia Review of Books, Mary Celeste, Metropolitan Police special branch, MI5, Museum of London, Mysterious Universe, Nick Redfern, Off the Shelf literature festival, phantom helicopters, Printer's Devil Court, Remote Viewing, Royal Navy, Scotland Yard, Sheffield, Sherlock Holmes, Solway spaceman, Special Branch, Susan Hill, The Death Ray, The Flying Dutchman, The National Archives, The Stone of Scone, The UFO Files, The Woman In Black, Top 9 unsolved historical mysteries, Val McDermid, Vanishing Regiment, Westminster Abbey. Bookmark the permalink. Sounds good! Do you consider yourself a Fortean researcher?